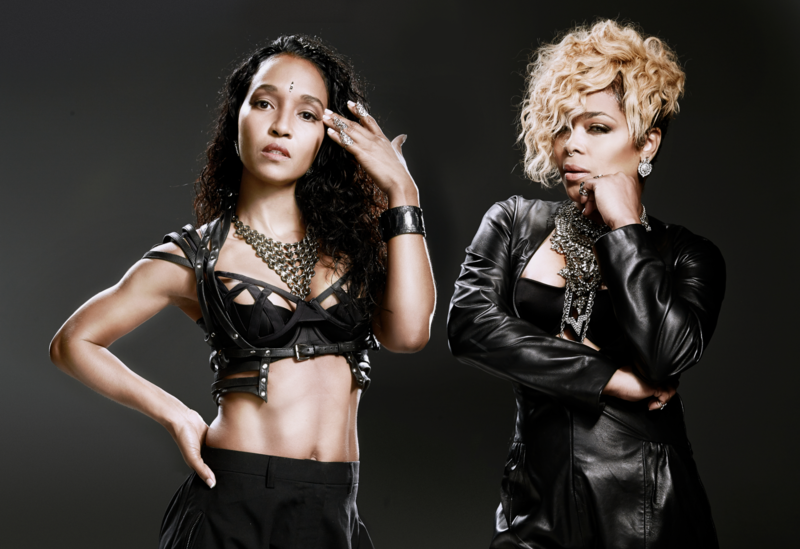 Don’t go chasing waterfalls, please stick to buying tickets to TLC’s second Sydney show, announced by the team at Frontier Touring just moments ago. Both Tionne “T-Boz” Watkins and Rozonda “Chilli” Thomas will here in Australia in November this year, not only to take part in the huge RNB Fridays tour, but also for a handful of headline shows, at which they’ll be rolling out their slew of popular R&B jams like ‘No Scrubs’, ‘Unpretty’, ‘Creep’ and, of course, ‘Waterfalls’. But tickets have been selling so well in Sydney that the ladies’ first show at the Enmore Theatre on Wednesday November 16 has now fully sold out, so they’ve been forced to add another to satisfy demand. They’ll now play a second Enmore Theatre show the previous night, Tuesday November 15 and tickets for it are on sale from midday AEST today. Tickets for their Palais Theatre gig in Melbourne, however, have almost sold out.